The European Union is exploring the idea of making Google and Yahoo pay for displaying news snippets in “news” search results. 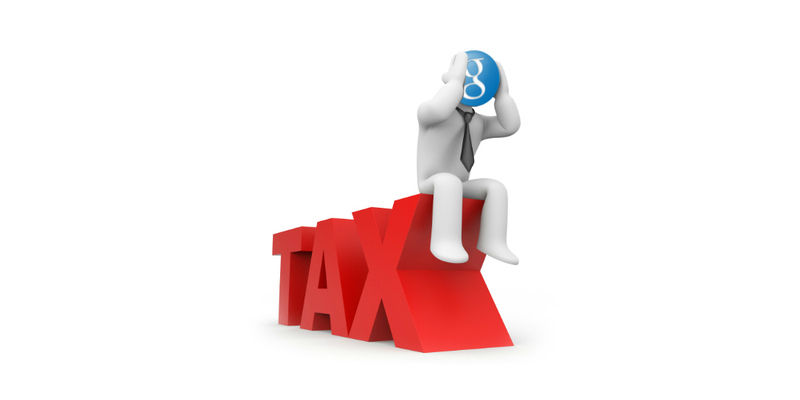 Some have dubbed this the “Google Tax” and it is sure to get some more heated debate going throughout the Internet. Many are against such a tax on search engines like Google and Yahoo because it would mean a drastic drop in traffic for many who would otherwise never be found without Google or Yahoo News. Google News pulled out of Spain when a law was passed that would have forced it to pay for re-publishing headlines or snippets, and in Germany, Axel Springer SE, the country’s top publisher, had to scrap a move to block Google from running snippets of articles from its newspapers because traffic to its sites plunged. Guenther Oettinger, EU Commissioner, said it was still premature to comment on the matter and a full decision would likely be made by second quarter 2016. If the tax were to go into affect in the EU, Google would likely just pull out of the EU as they’re probably not going to pay. What do you think of the EU exploring this idea? Let us know in the comments below or on Google+, Facebook and Twitter. Apple Watch Price Drop Hints At March Release Of Apple Watch 2, iPhone 6c?